Thank you for your commitment to protecting animals who need advocates! The button below will take you to a PayPal donation form, which will allow you to donate funds, in any denomination, to the Manny L. Friedman Foundation. 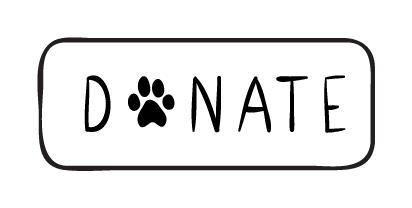 To donate in someone else's name, or donate and send someone an occasion card, add a note by clicking "Notes on your donation" on the final checkout page and include all relevant information! The Manny L. Friedman Foundation is a registered 501(c)3 non-profit. So your donation isn't just kind, it's tax-deductible!